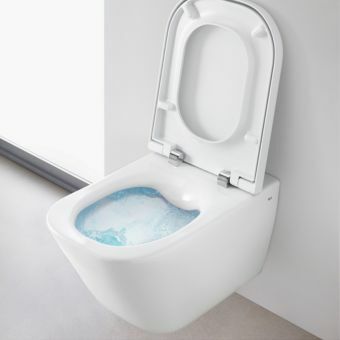 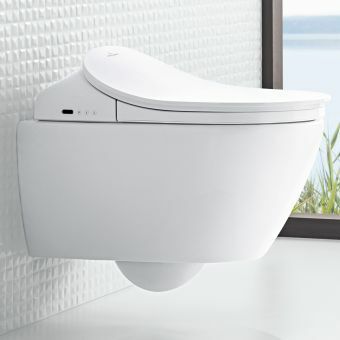 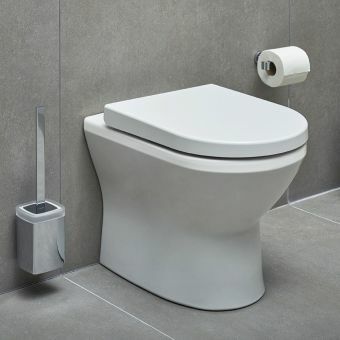 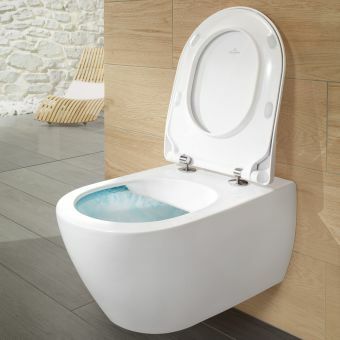 Rimless technology is the latest technical innovation in bathroom pan technology, the pan flushes from a specially developed flush point at the back of the bowl, meaning no lip is required inside the pan. 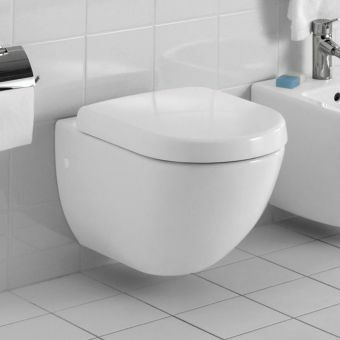 The benefits of this are a smoother single shape, which looks better but crucially is far more hygienic and much quicker to clean. 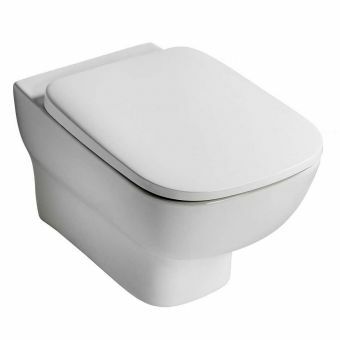 One it has been cleaned with ease, it stays cleaner for longer, as dirt and germs have nowhere to hide in the smooth single piece bowl. 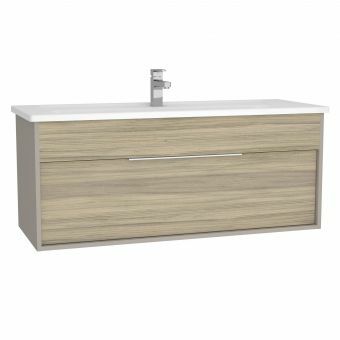 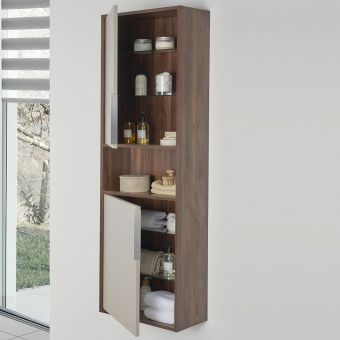 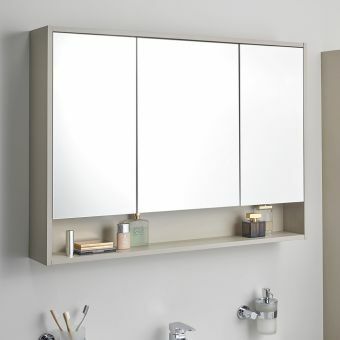 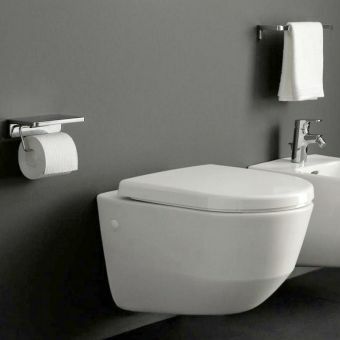 The design of the Integra range by global bathroom leaders VitrA is such that it is extremely adaptable, good looking and timeless. 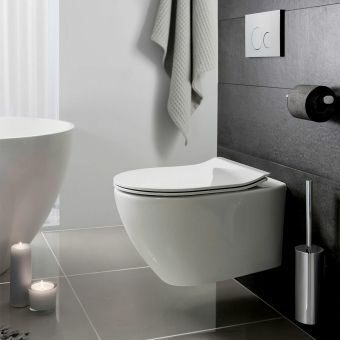 A future classic, the Integra wall hung pan can be adapted to a wide range of different bathrooms, design tastes and is available at a fantastic price point offering exceptional value for money. 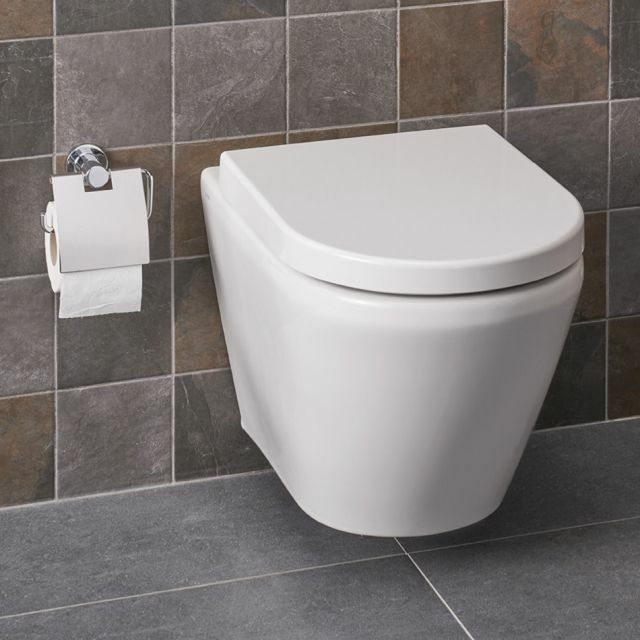 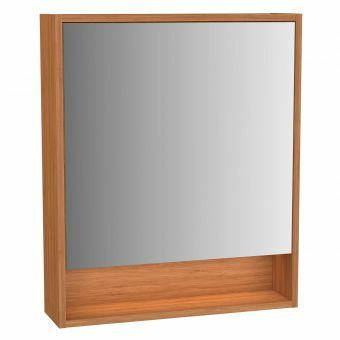 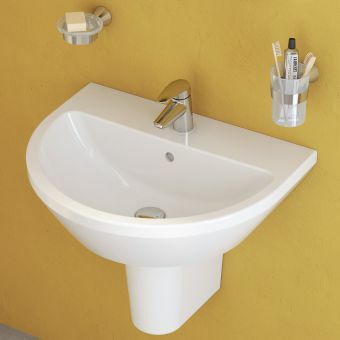 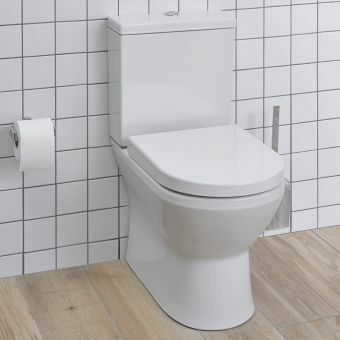 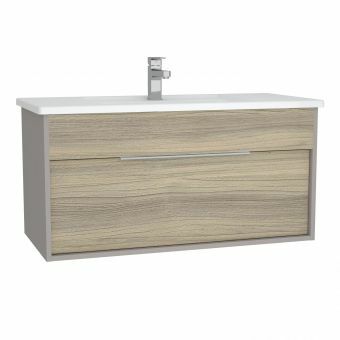 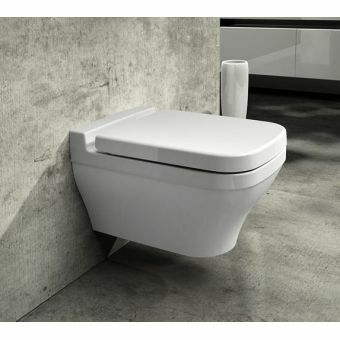 The build quality of the Integra pan is excellent, its robust and simple design incorporates everything you could look for in a wall hung toilet for any modern bathroom, family or ensuite, commercial, professional or domestic.